I could have made this even simpler – ‘saw a giant tortoise in the wild’. But having a selfie with one is simpler much cooler! 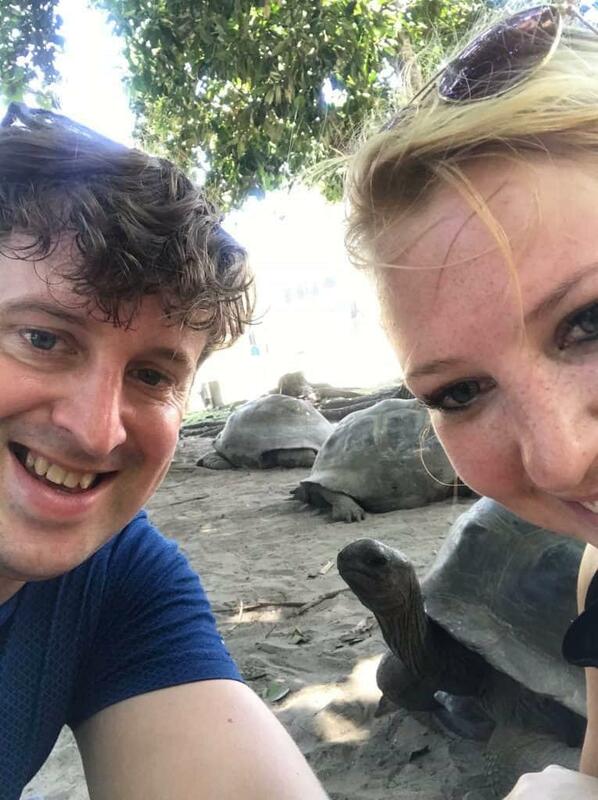 We got to see them up close and personal on our fantastic trip to Curieuse Island. 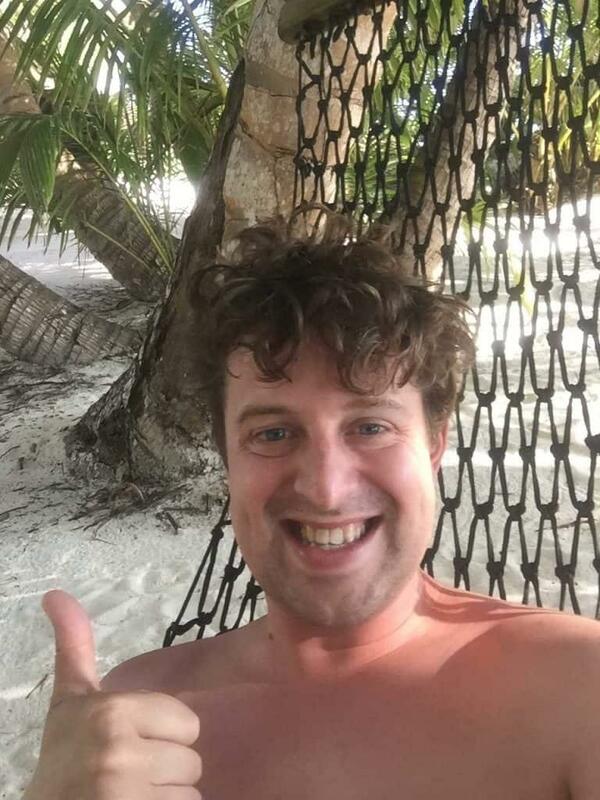 Maybe I’ve lived a sheltered life, I’m not sure, but up until the Seychelles I had never had the pleasure of relaxing in a hammock before. Thankfully our wonderful Airbnb at ‘Anse Kerlan Beach Chalets‘ had one set up over looking the sea. As you can see by the photo I was pretty pleased with it! There is something rather unsettling about seeing creatures of which there are less in existence than people who normally share my morning commute. 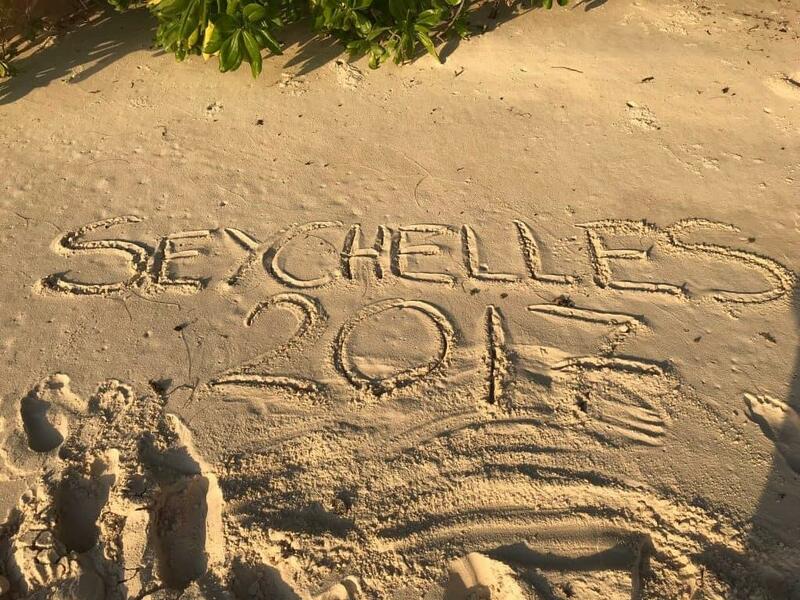 There is ample opportunity on Seychelles. 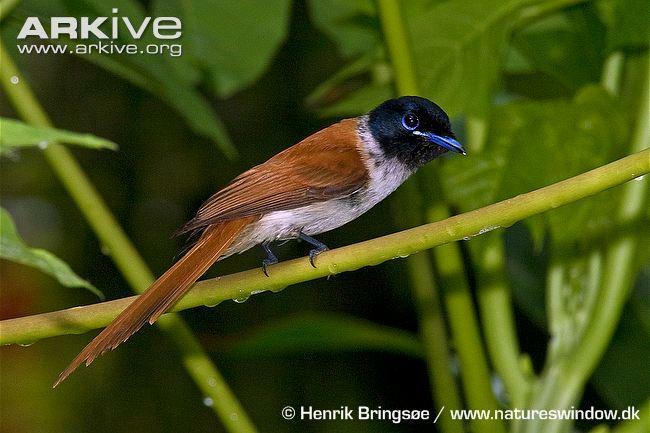 We started with the Black Parrot (less than 1,000) at Vallèe De Mai then saw the beautiful Seychelles Mapgie Robin (less than 250) on Cousin Island and ended with the stunning Seychelles Paradise Flycatcher (less than 200!) on La Digue Island. 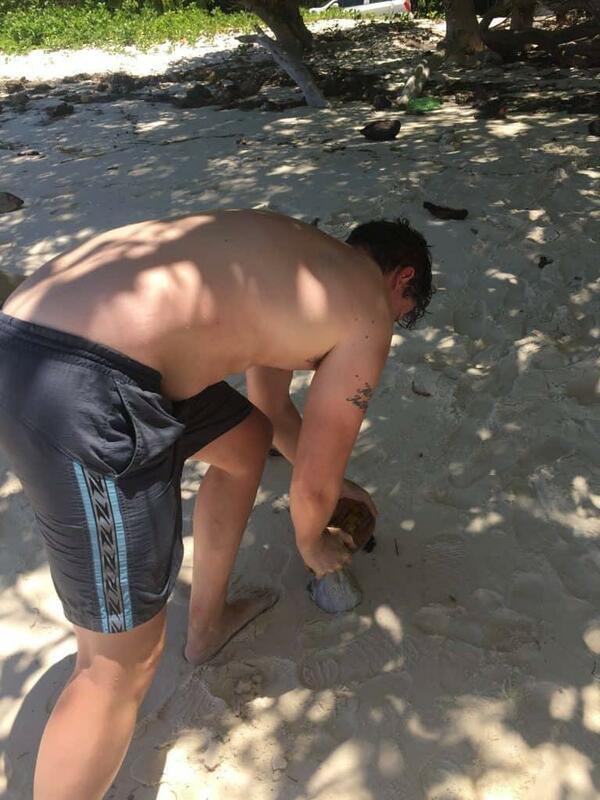 It wasn’t stylish or graceful but on Seychelles I opened my first coconut – husk and all! With only my trusty pocket knife, a sturdy rock and my bare hands. Grrr! READ NEXT Lopburi Monkey Temple, Thailand | Hail to Your New Simian Kings! 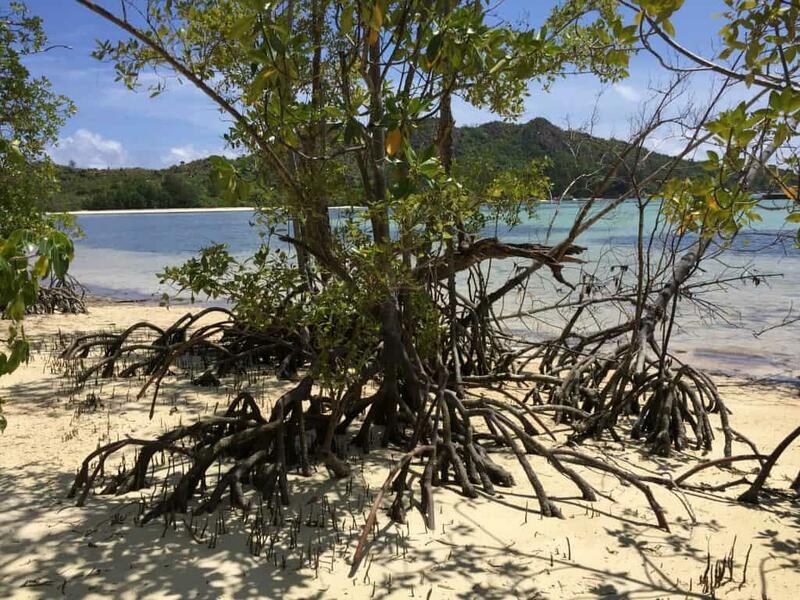 Mangroves are cleverly adapted trees that allow them to live by the sea by filtering out the salt from the water. Unfortunately most of the forest on the Seychelles were wiped out to be replaced with coconut plantations but we were delighted to see some on our trip to Curieuse Island. It still seems surreal to say we saw this little guy in the wild but we did. 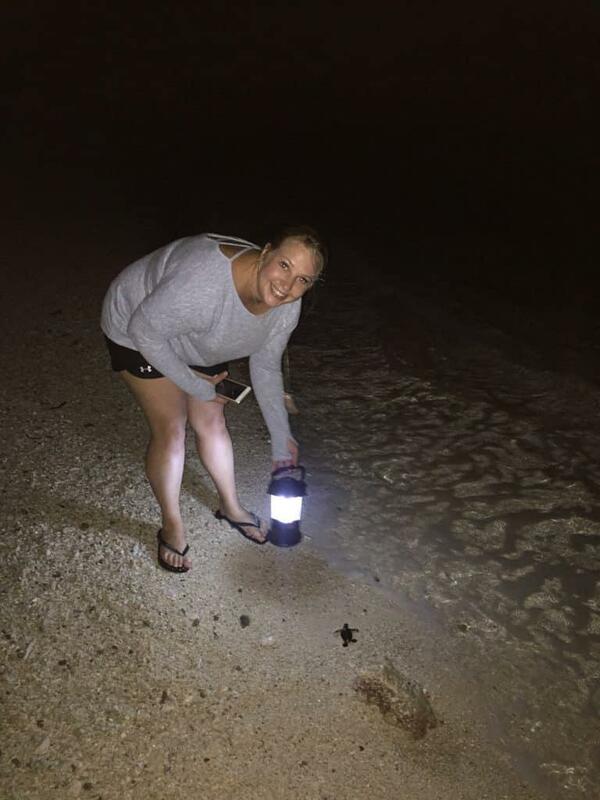 We were very early in the season for turtles on our trip to Seychelles but every night we took our torches down to the beach in the vain hope that we might be lucky. And we were! In quite an unusual experience it was just the one little turtle desperately wriggling his way down the beach. He won’t remember us but we’ll remember him forever! 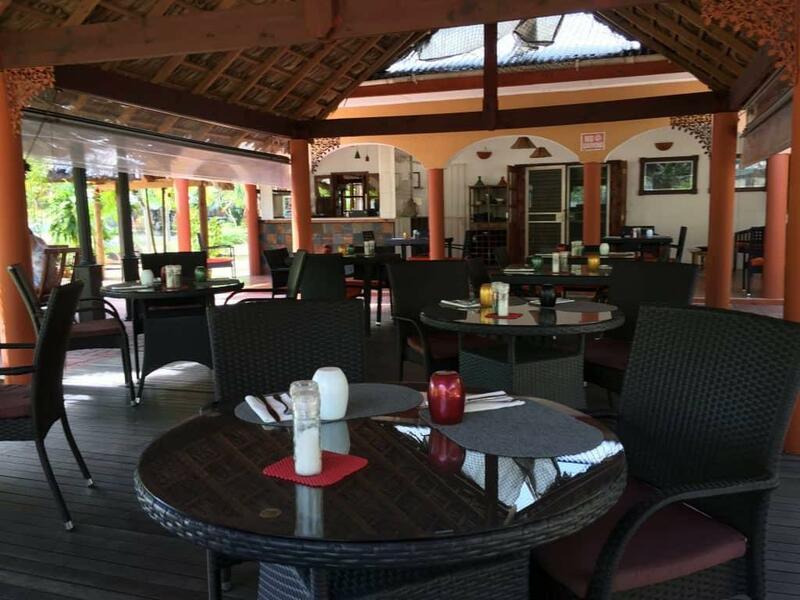 Creole food is a mix of different styles taken from the different cultures that came together on Seychelles. You know it’s good when the locals are queuing out of the door at lunch time! 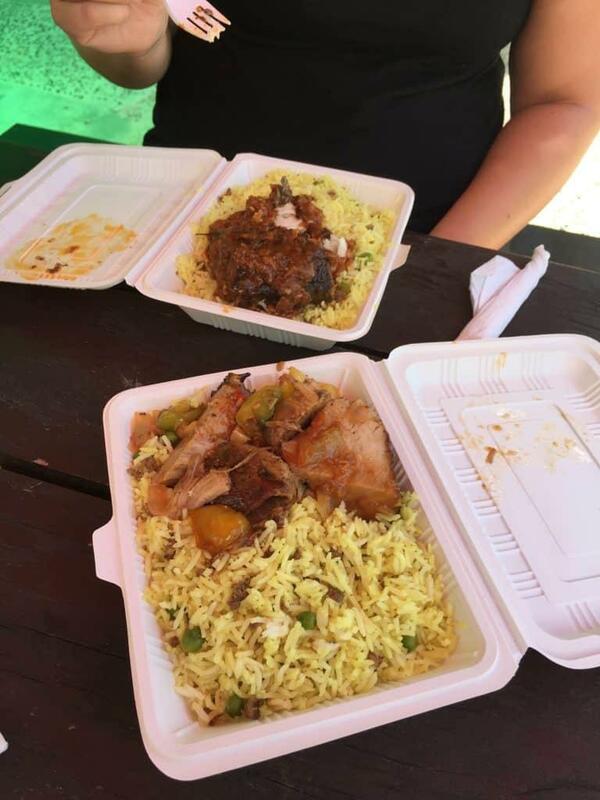 It is also a really affordable way to eat at lunchtime with various takeaways dotted around the islands. 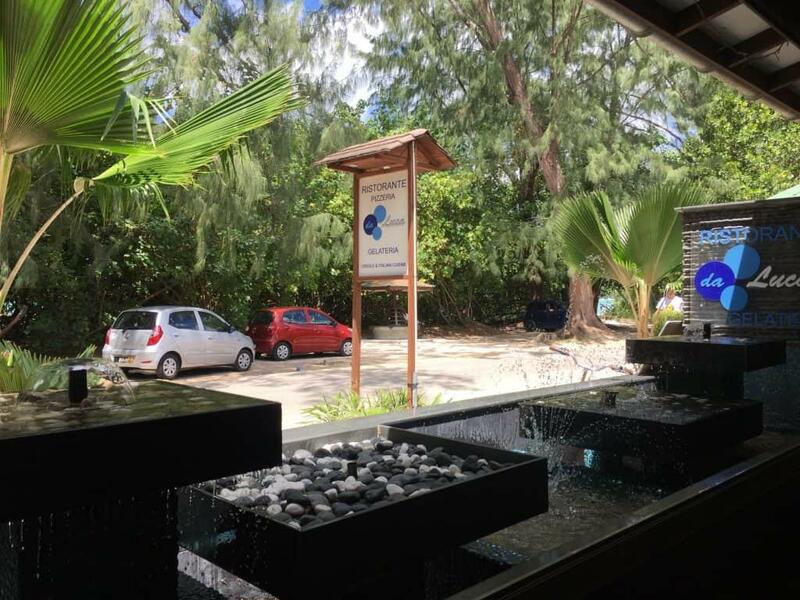 To get you started I would recommend Coco Rouge on Praslin or Gala Takeaway on La Digue. It might be my (ir)rational fear of the ocean or perhaps my terrible swimming abilities but snorkelling is something that has never really appealed to before. On our trip to Curieuse Island I didn’t really have a choice. 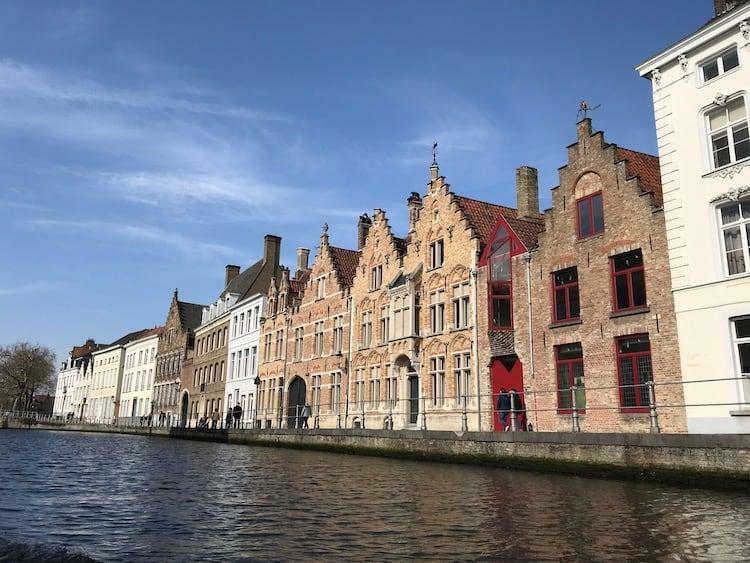 Nothing like being chucked out the back of a boat to change your view on something. And funny enough it did! Getting a glimpse of the world under the water is simple incredible. 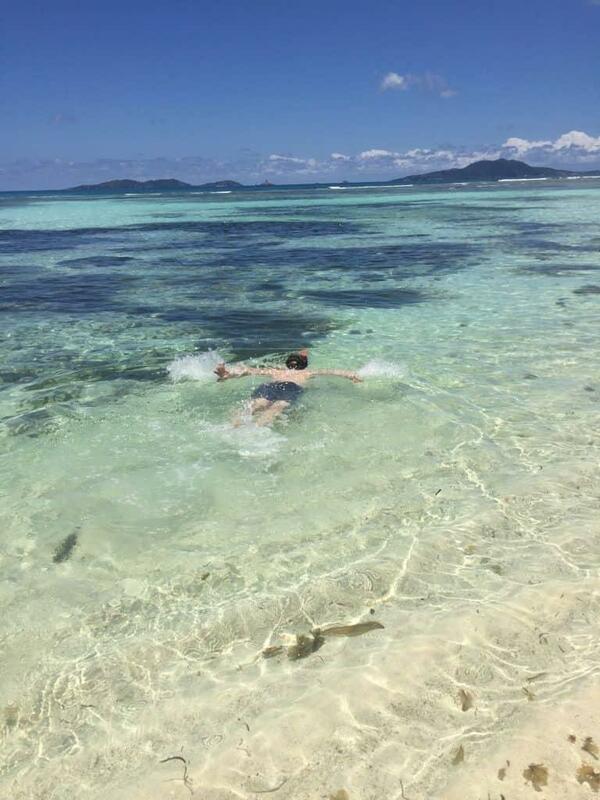 Incredible enough that we did it again at Anse Volbert this time swimming right the way out to a little island in the bay. Definitely something I’m going to be doing again!